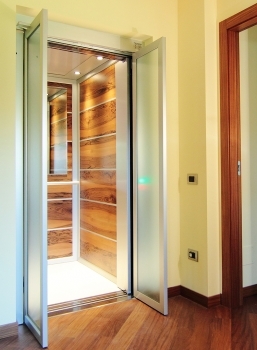 LiftingItalia is a company specialized in design and production of devices that allow people to overcome either few steps or 20 meters in height. 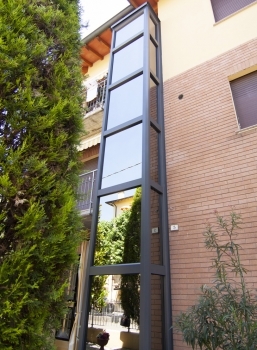 LiftingItalia platformlifts are functional and comfortable and allow you to move easily and in complete autonomy either inside or outside the building. 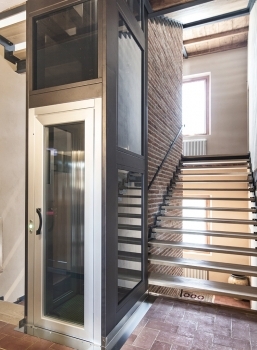 LiftingItalia products are even cheaper thanks to tax relief for removing architectural barriers and renovating your house. Check your Country laws for further opportunities. 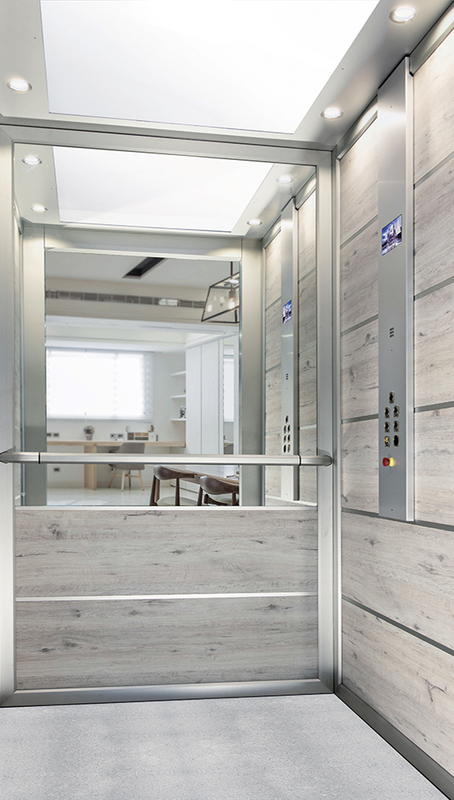 Thanks to the wide range of specific devices you can move around the house without worries, every day with complete peace of mind. 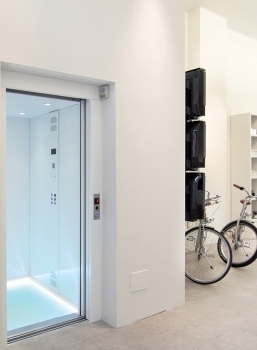 LiftingItalia cares about environment: inDomo and Stairfit range guarantees silence and energy-saving operations.